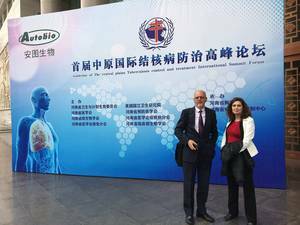 The PredictTB project, which will receive over 20 million EUR funding over the next five years from the EDCTP, the Bill & Melinda Gates Foundation through the Foundation for the National Institutes of Health, the National Institutes of Health, Grand Challenges China, the NIH’s International Collaborations in Infectious Disease Research (ICIDR) Program in collaboration with the Consortium for TB Biomarkers and the Regional Prospective Observational Research in Tuberculosis in the Republic of South Africa (RePORT South Africa), was officially kicked off in March 2017 with two meetings in China and South Africa. 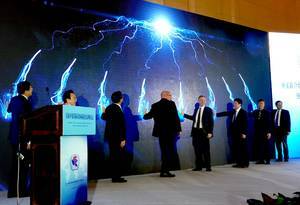 Consortium members first came together in Zhengzhou, China, on 10-11 March to not only celebrate the official launch of the Predict Trial but also to pay a visit to Zhongmu, one of several Chines field sites at which Tuberculosis (TB) patients will be recruited during the clinical study. The meeting and visit provided the opportunity for all partners involved in the study to introduce themselves, to learn about each other and to coordinate the preparatory activities needed to start off the trial. 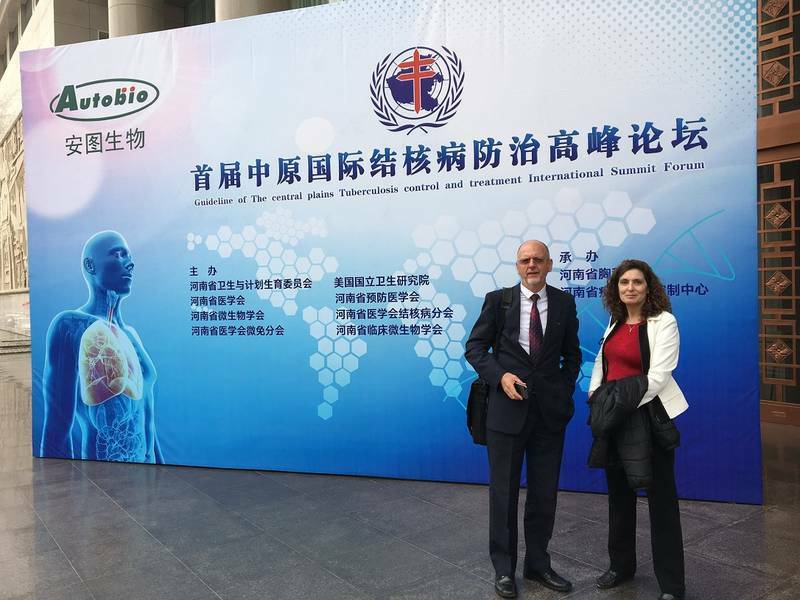 The Chinese team also seized the occasion and organized a symposium on TB control and treatment on the second meeting day, which featured not only speakers from the PredictTB consortium, including project leaders Prof. Clifton Barry from the US National Institute of Health and Prof. Gerhard Walzl from Stellenbosch University, but also the head of the Chinese Tuberculosis programme and the Deputy Chief of Mission of the U.S. Embassy in Beijing. 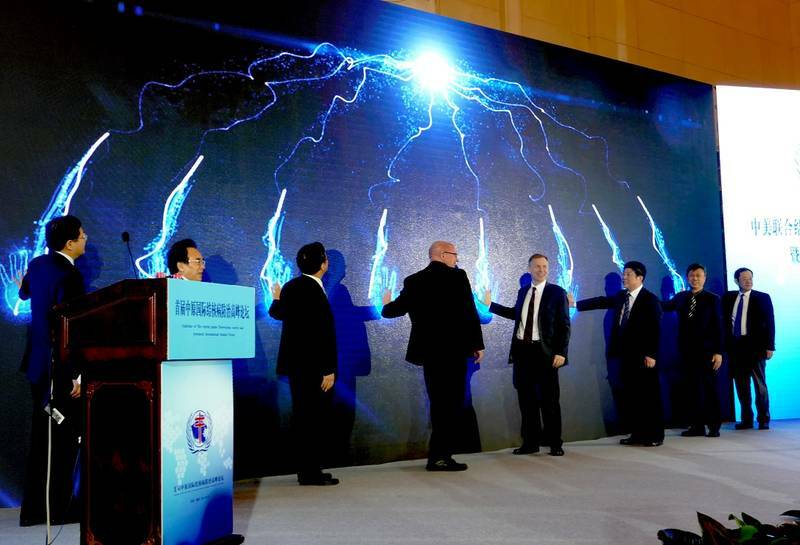 During the symposium, the Predict Trial was solemnly kicked off in a short formal ceremony witnessed by a large audience and representatives of the media. 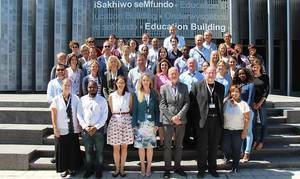 The events marking the start of PredictTB in China were followed by a formal kick-off and working meeting in Cape Town, South Africa, where most of the clinical trial sites participating in the project are based. The meeting was attended by Senior Project Officer Dr Monique Rijks-Surette from the EDCTP, one of the main funders of the study. During two meeting days on 16 and 17 March, investigators and clinical staff thoroughly discussed the PredictTB work plan and the steps to be taken within the first project year, including the finalization of the trial protocol, ethical issues, technical aspects of recruitment and data processing. 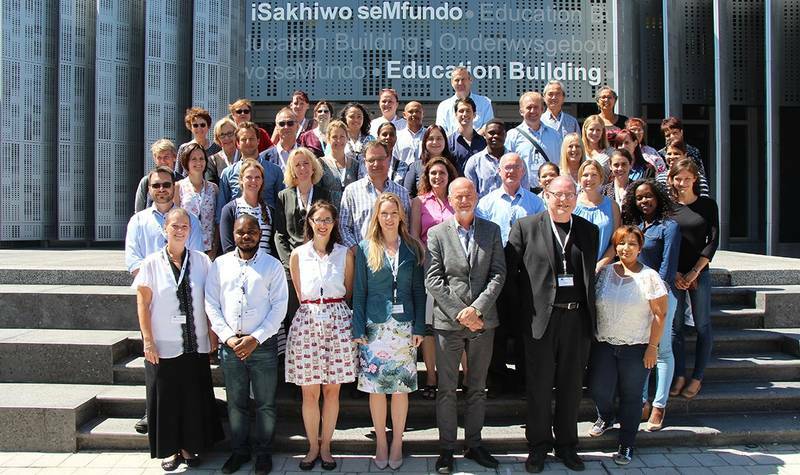 Furthermore, student projects were identified as site-specific add-on studies and plans for the PredictTB mentorship programme and career development plans for young African researchers were presented. what combination of parameters can best identify these patients? This new method – if successful – could be a true game changer, advancing treatment standards from the current practice of "one size fits all" to precision-guided individualized therapy, which would allow for shortened treatment in a significant proportion of drug sensitive TB patients. Millions of patients could benefit from a much shorter treatment. This will not only make their lives much easier: Reducing the TB burden will have a beneficial effect on the economic situation in many developing countries, and less drug resistance will benefit public health on a global scale.